As begins all fairy tale stories and Matthew Bourne’s Sleeping Beauty is no different in its beginning but there it ends. 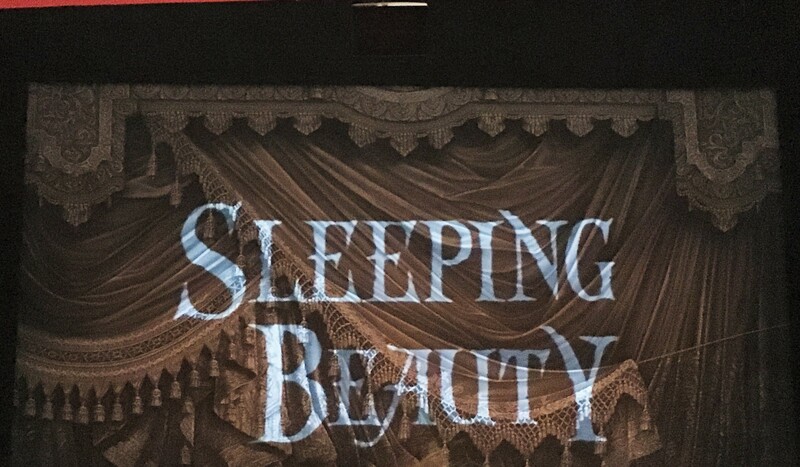 This Sleeping Beauty is a gothic romance spanning well over 100 years as it moves through the Victorian era to the Edwardian era and then into our present day. With music by Tchaikovsky from his own 1890 Sleeping Beauty and a nod to the Walt Disney ever so recognisable song ‘Once upon a Dream’, you could be fooled into a lull that this ballet is sugary sweet. However it has subtle gothic twists and was chillingly dark in places that I had not expected. 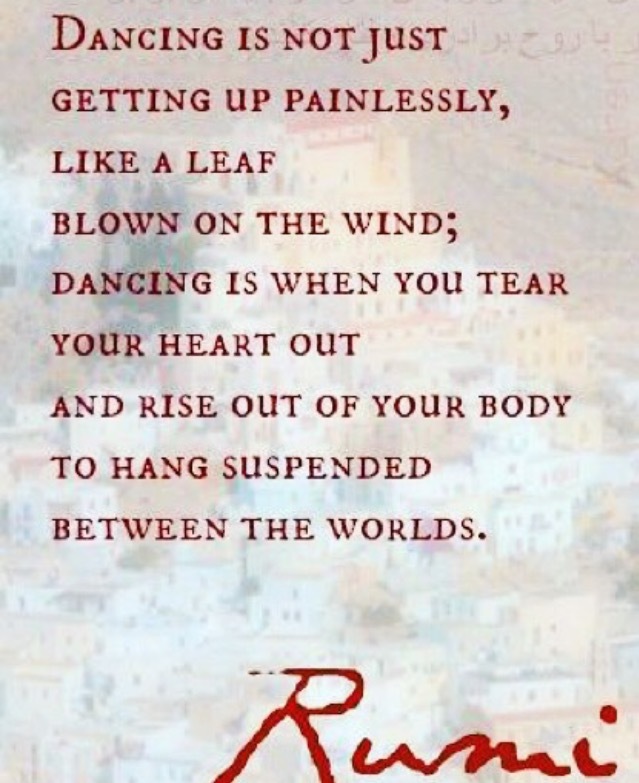 I love dance and seeing dance live always whisks me away to my alternative life as a dancer. These dancers invoked the same reverie; they were fantastic. If you haven’t really thought ballet is your thing I would recommend trying a Matthew Bourne production as an introduction. This is the second ballet I have seen, the first being again Matthew Bourne’s Edward Scissorhands a couple of years back. Some purists may not appreciate it especially since he incorporates the waltz and contemporary pieces in this production but I always love to see genres of dance challenged and that is what Bourne consistently does! It is on until the 24th January 2016 at Sadlers Wells in Angel, London and would make for an excellent wintery post Christmas outing. Check it out at http://www.sadlerswells.com/whats-on/2015/matthew-bournes-sleeping-beauty/booking for more info and tickets.